When she was director of NPO Seeds of Light, Becky Harmon was one of the first to bring permaculture education to Acornhoek. There are now hundreds of permaculture home gardens and thriving school gardens contributing to the nourishment of this community. Acornhoek is one of the poorest areas in the South Africa, a “designated presidential poverty node”. Unemployment sits at about 80%, HIV infection is about 1 in 3 people, and people only get water at community taps intermittently, on an average of once or twice a month. Permaculture Explorers offers people in rural communities a practical, research based system that empowers them to grow their own foods and medicines locally. It helps to mitigate the world’s top problems – water scarcity, soil degradation, deforestation, pollution. It teaches people a sustainable way of being in relationship with the earth and all living beings, growing healthy food without chemicals or pesticides. 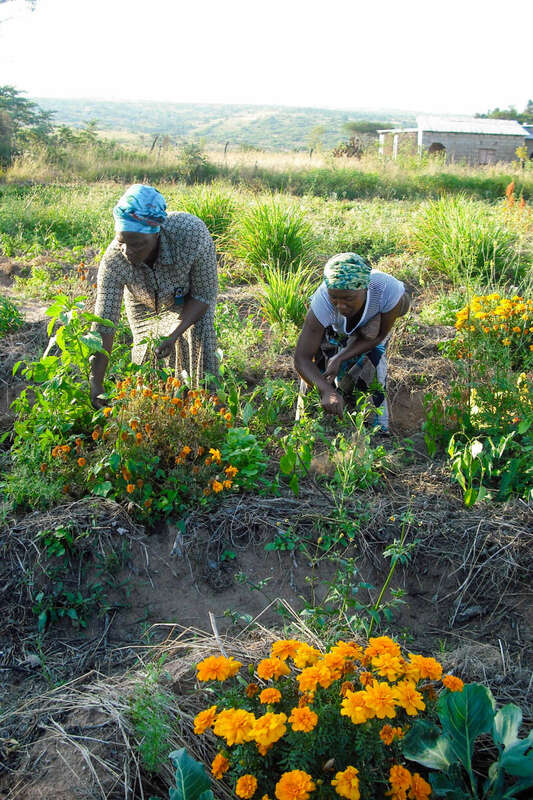 In March, 2019, Permaculture Explorers will launch ABOVE THE LINE, a project in the government housing development (the RDP) in Acornhoek, for 20 women headed households. 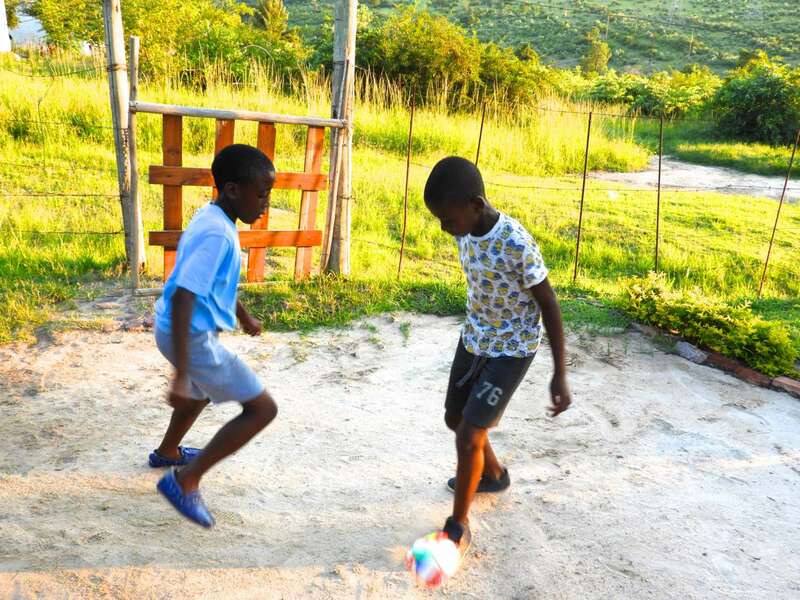 The 20 households (149 people in total) are all well below the international extreme poverty line of US$1.90 (ZAR27.00) per day, with the most affluent household at 50% of extreme poverty and the poorest household at 5.5% of extreme poverty. These women and their families are some of the poorest people in the world. 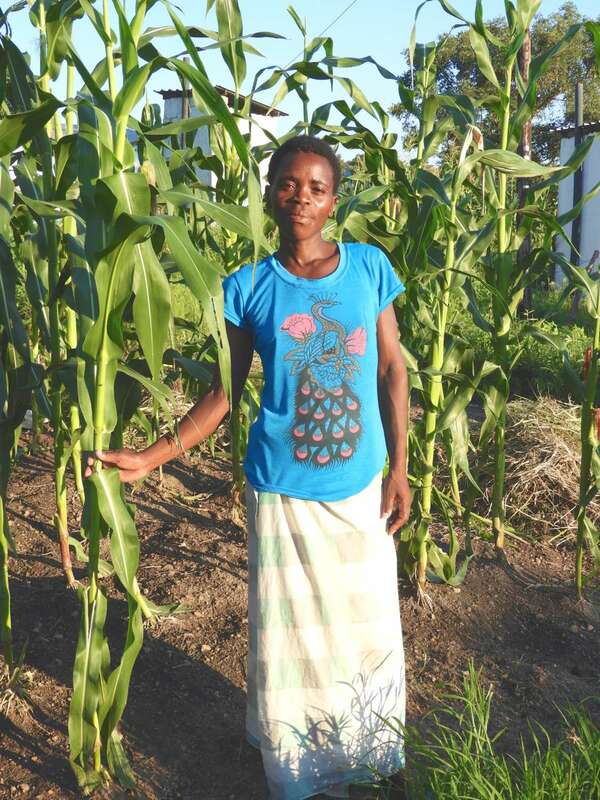 To provide Permaculture education and the things needed to start a home garden, so that the women can grow enough fresh, healthy vegetables to feed their families, plus extra produce that they can sell to generate additional income. To provide basic small business training to the women so they can raise their family income “Above the Line” of extreme poverty through selling products or services to people locally. To enable women to understand how climate change is already affecting their lives, and what action steps they can take to adapt to and mitigate the effects. The participants will have to successfully complete each series of modules in order to advance to the next level, and will earn the things they need for their gardens, as well as other items they may want. We will be developing leaders from this group who will hold the knowledge and pass it on to others in the community. This will be our next generation of facilitators, as we scale the project up. We will utilize water efficient technologies to ensure that every drop of water possible is captured, collected and conserved. Our partner organizations will bring their unique expertise and resources to amplify our impact. Our plant experiments will focus on indigenous African grains, seeds, fruits, vegetables and trees that have high nutritional and medicinal properties. If you would like to be a part of this exciting new initiative, please click on the donate button below and it will take you to our donate page to see your options. We will share stories as we go along and update you on the progress of the project from time to time, through our email list. So please, if you do nothing else, sign up to be on our email list to be part of the journey. Permaculture Explorers is a project in partnership with a number of different organisations – poverty has multiple causes so we approach this work from multiple angles. Thank you so much to our partners for your collaboration!